In this refreshing take on Irish-American history, broadcaster and historian Myles Dungan brilliantly describes how the exploration and exploitation of the West was vastly different from Hollywood myth. He reveals the true story of Irish immigrants and their descendants, from cannibals and prostitutes to soldiers and frontier-men, who toiled and dreamed of bigger things in America’s Wild West. 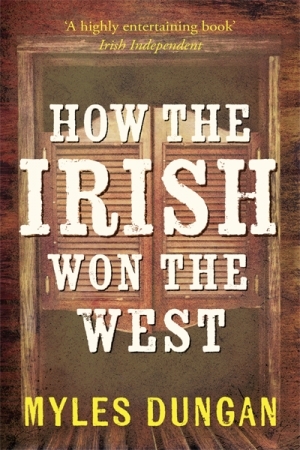 How the Irish Won the West is a wonderful and entertaining testament to the Irish men and women who helped build a new nation.